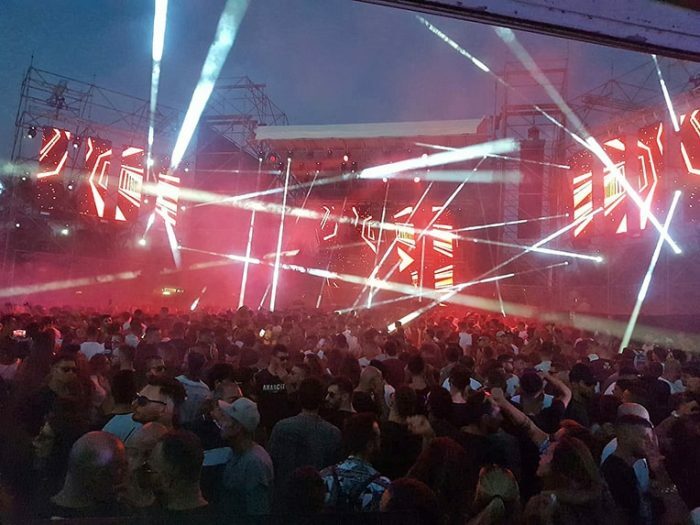 12 hours of non-stop techno dance, an audience of 12,000, 120 DTS projectors. 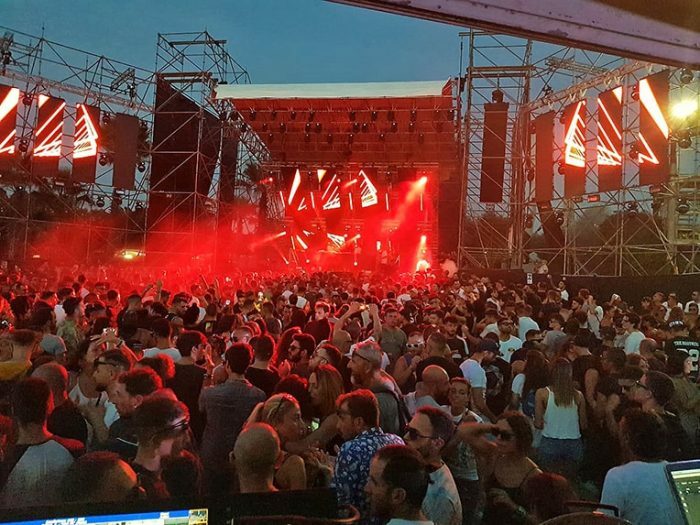 Here are the numbers of the exciting event held last September 16th from midday to midnight in the incomparable setting of Arenile di Bagnoli. 12,000 fans attended a highly impressive show, which integrated the hypnotic rhythms of world famous DJ / producer Joseph Capriati with the LED walls, the lasers projections and the powerful light beams of almost 120 DTS fixtures: the EVO, RAPTOR, NICK NRG 1401 and NICK NRG 801 moving heads; BRICK wash LEDs and KATANA dynamic bars. 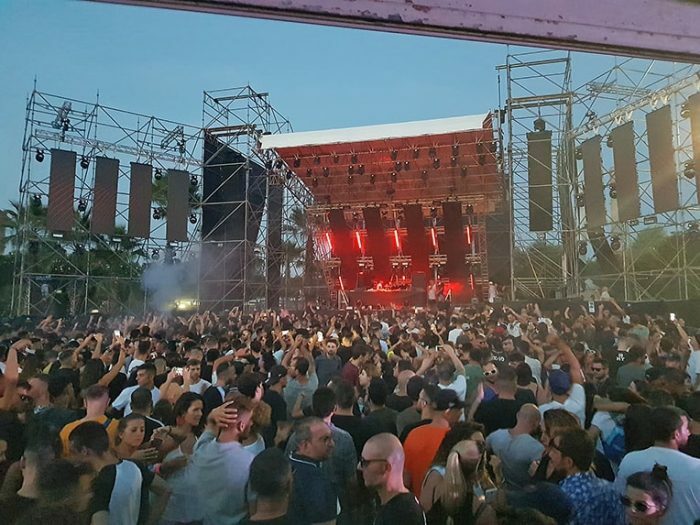 The hi-tech lighting setup built on the Bagnoli beach has enhanced this event of international dimensions and resonance, which for one day has placed Naples at the center of the world techno scene. 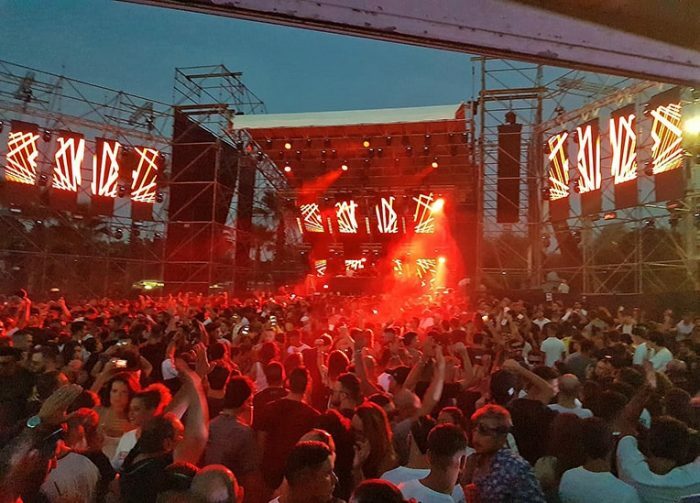 A man alone at the console: Joseph Capriati, one of the most famous Italian DJ / producers in the world, just 31 years old but already in the Olympus of the biggest international DJ sets. 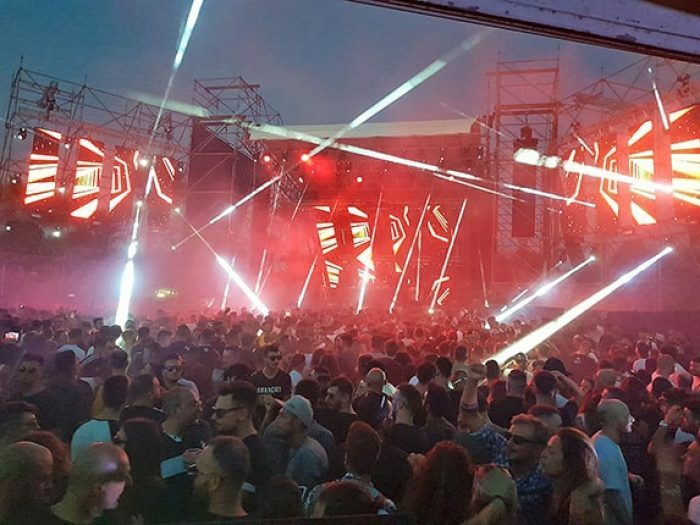 An endless discography of originals and remixes, and countless performances in the temples of techno music – from the Club Heart of Miami to the Amnesia of Ibiza – are Joseph Capriati’s business card.